Kingston, ON, – Historic Grant Hall was the site for hundreds of proud graduates who were awarded a degree from Queen’s School of Business at Spring Convocation on May 26 & 27. 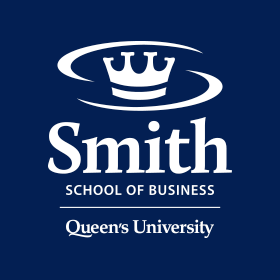 The results of the annual Social Sciences and Humanities Research Council of Canada (SSHRC) grant competition are in and seven Queen’s School of Business faculty have been awarded funding close to $750,000. Once again, the number of QSB faculty receiving SSHRC funding is well above the national average.